There are currently hundreds of images and more than 60 featured bikes in the Gallery! The new Gallery has been completely overhauled. Many pages have been moved so any old links you have won't be mirrored in the new gallery. Forward Controls A close-up look at the myriad of ways ChopperHedz have hooked up forward controls. 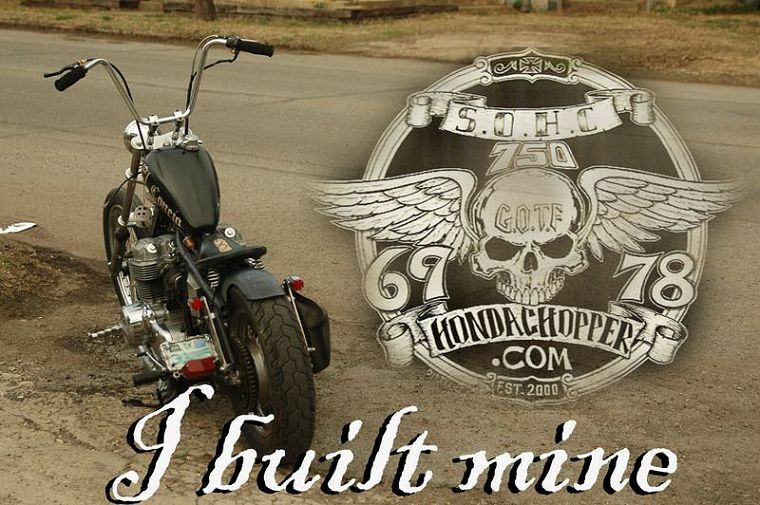 Project Chopper Watch choppers take shape from ratty basket cases to street-pounding monsters! AMEN Catalog Vintage Amen catalog we ALL wish was still taking orders! Vintage CB750 Frame Ads Trying to accurately identify which frame you're ridin' on can be difficult as the years pass and the frames pass through so many hands. Hope this page helps!